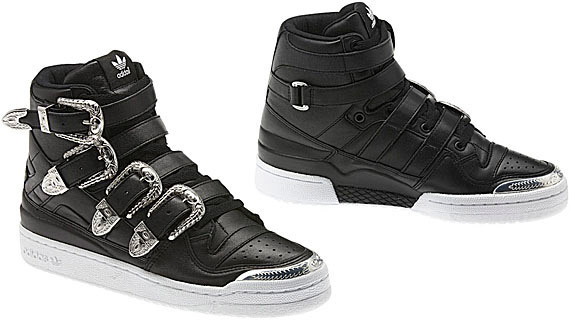 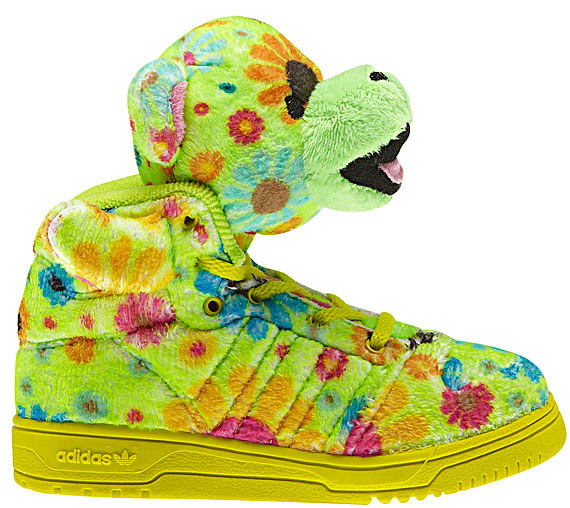 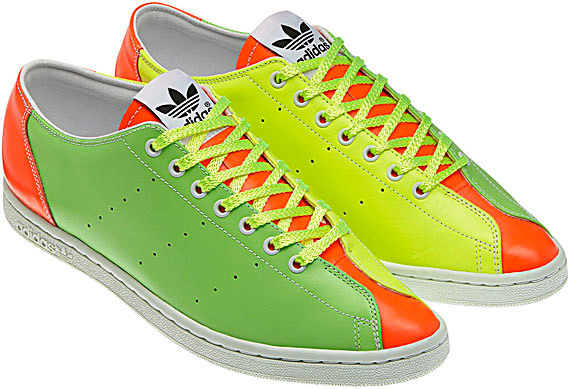 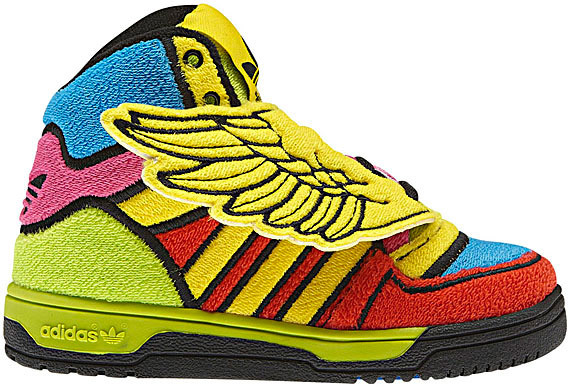 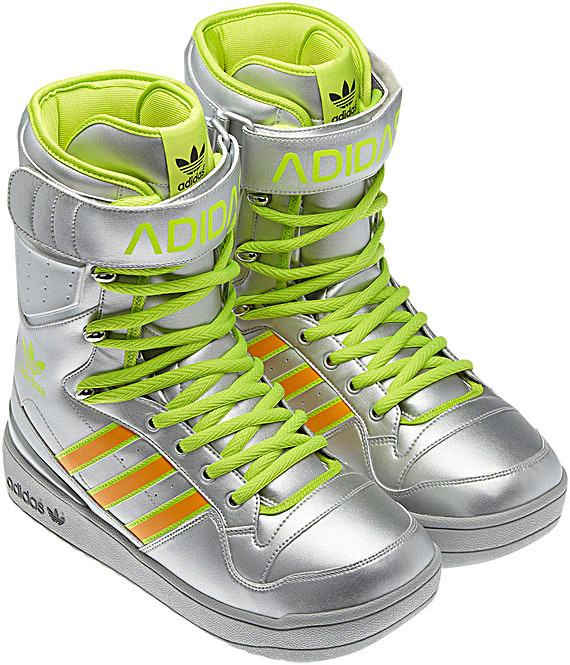 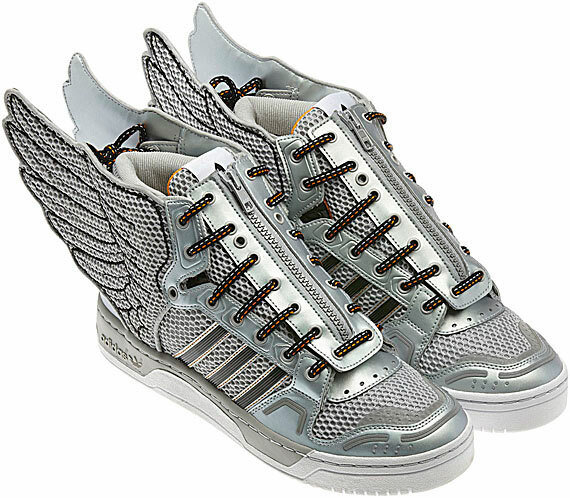 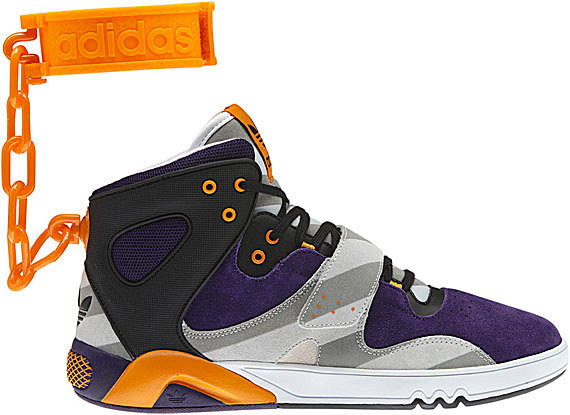 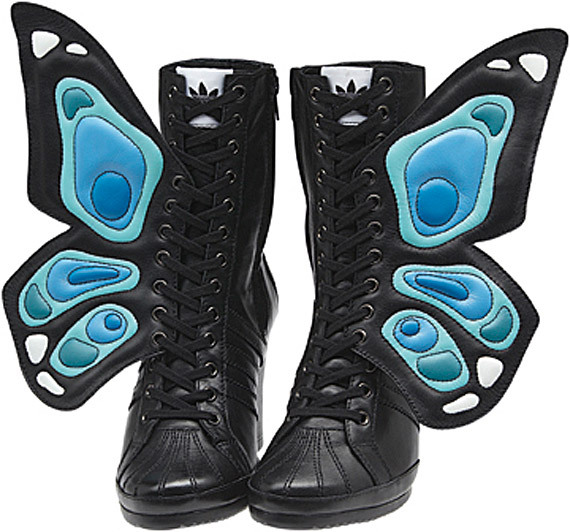 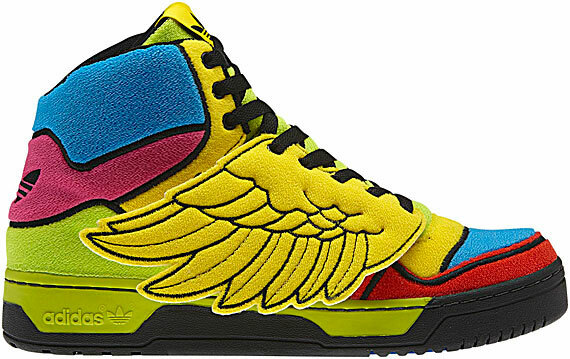 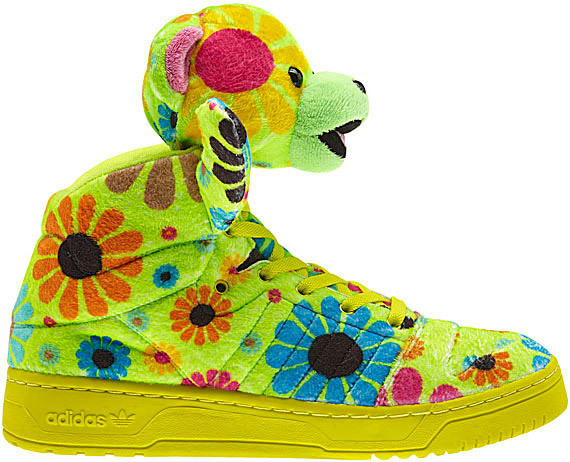 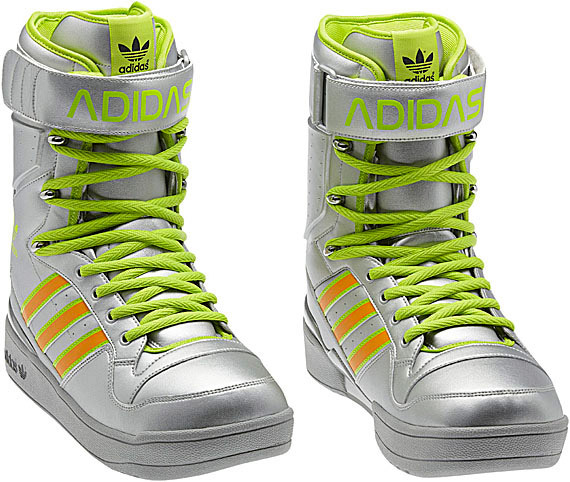 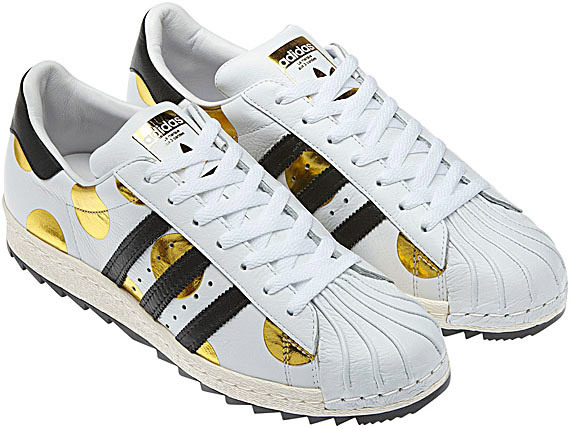 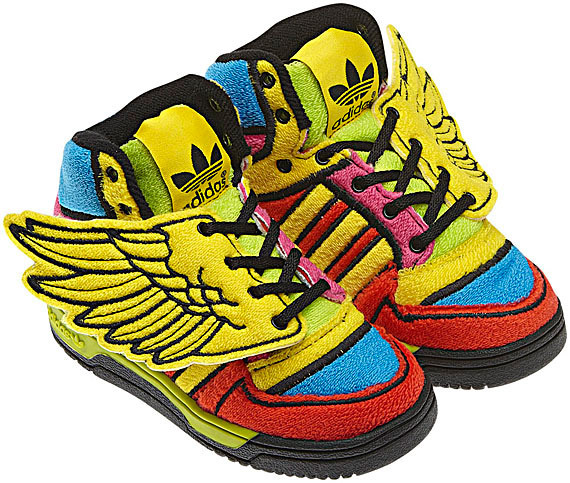 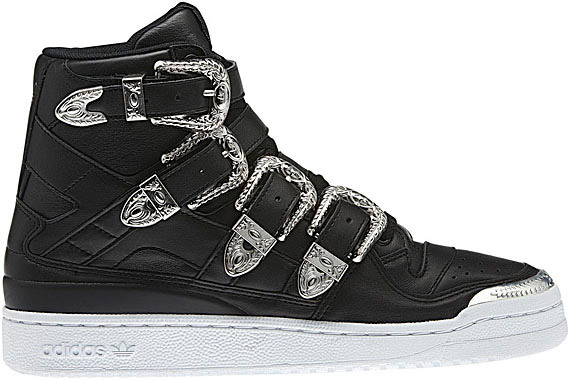 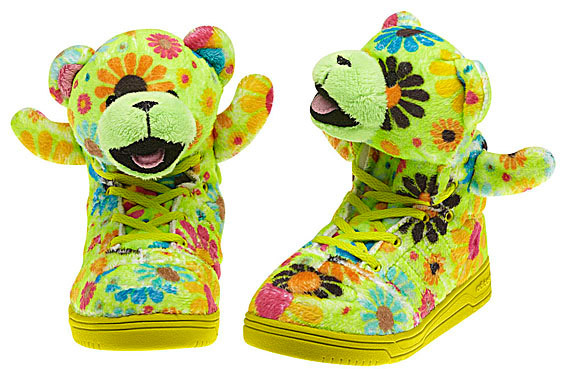 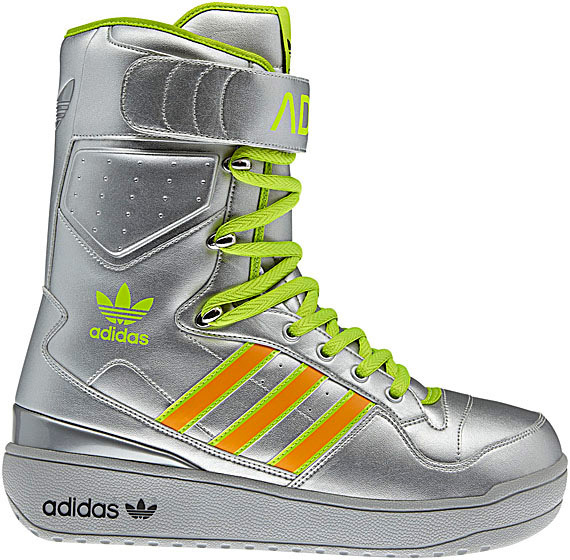 Starting August 2012, the adidas Original X Jeremy Scott Fall & Winter 2012 collection with hit the wallets of those that craves the unique style offering and creativity that is Jeremy Scott. 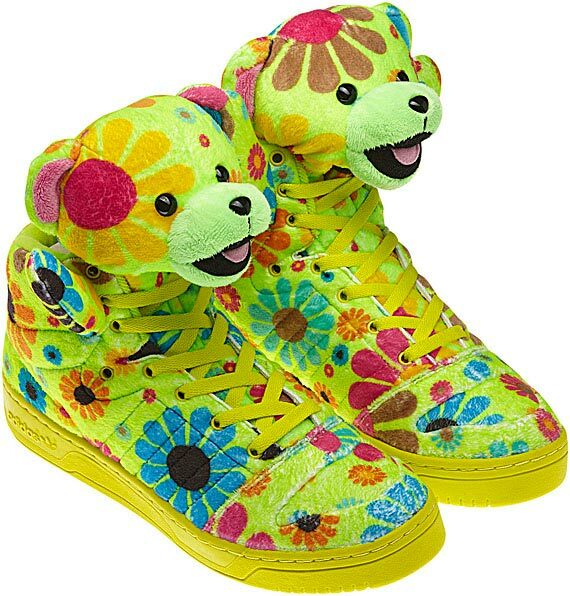 I am trying to muster more words to describe them but alas I fail and just going to ask that you check out the pics below and see which one or two of these you would actually buy or maybe all of them? 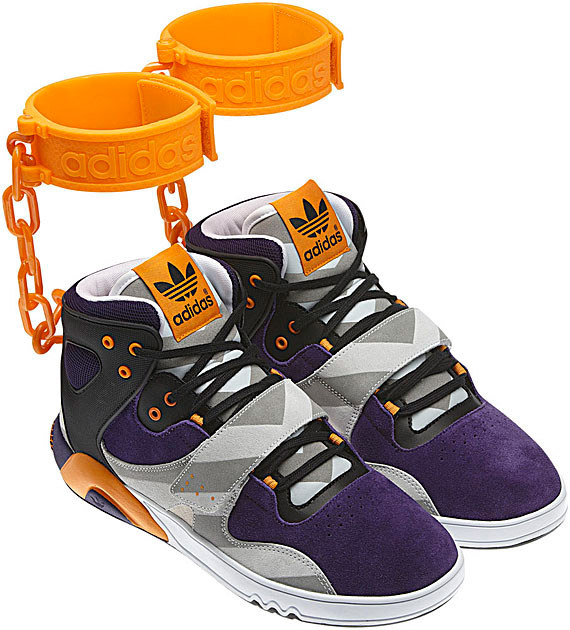 Hey in this crazy economy people are willing to shell out thousands for those Yeezy, so coppin' all of these probably wouldn't break their bank.